We serve our a la carte menu Thursday - Saturday lunchtimes 12.00-2.00pm and evenings 7.00-9.00pm. 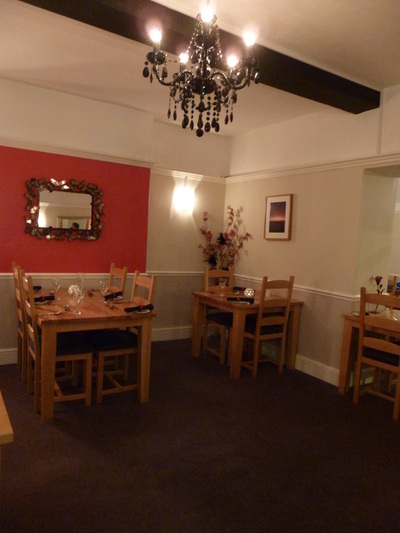 If you would like to book a special party whether its a birthday, christening, funeral or just a general get together we can write a menu to suit your requirements. 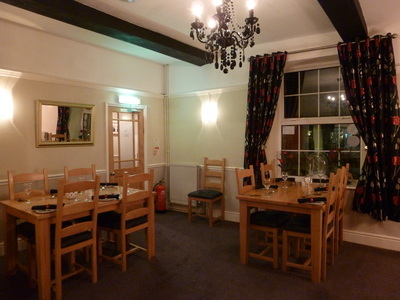 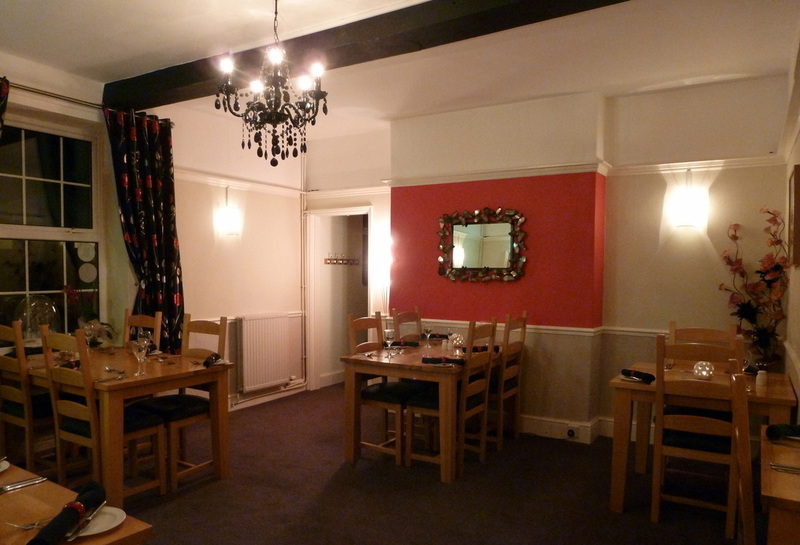 Our restaurant seats around 30 and our bar can seat around 20 so its an ideal venue for those personal parties.